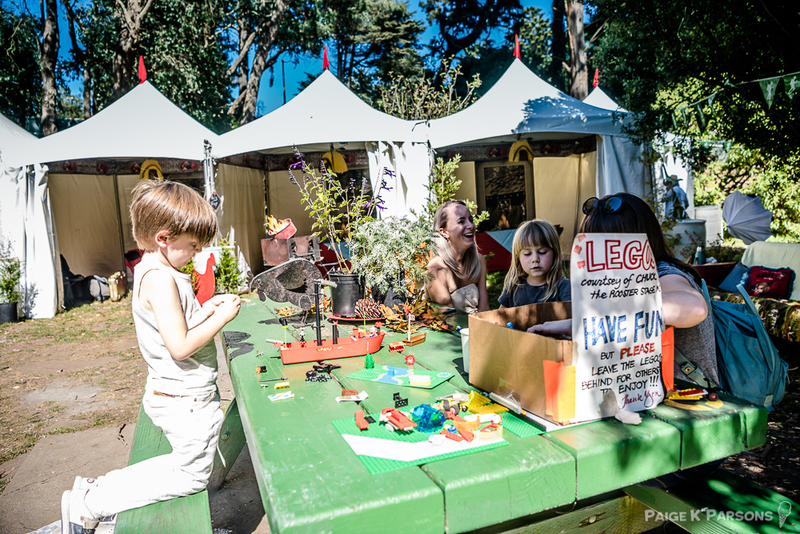 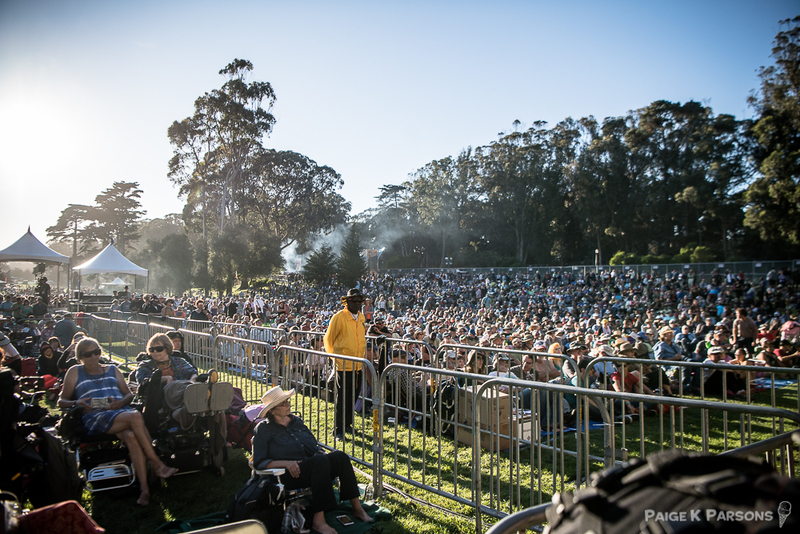 SAN FRANCISCO — The Hardly Strictly Bluegrass festival brought out the “golden” in Golden Gate Park last weekend. 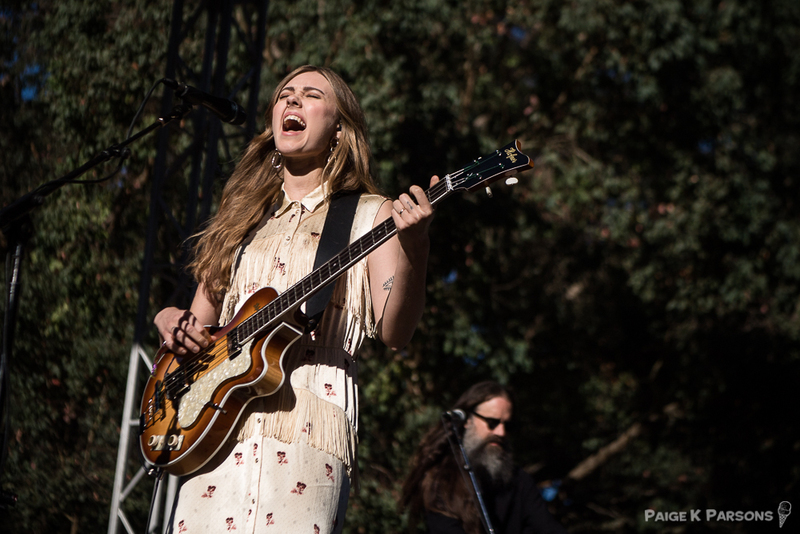 Following a sullen week marked by the massacre at a Las Vegas country music festival and the death of rock icon Tom Petty, Hardly Strictly provided a space for thousands of music-lovers to take in some feel-good vibes. 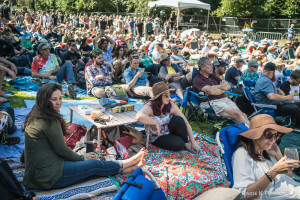 With sunshine hitting the park three consecutive days, many enjoyed live music over family picnics, games of Frisbee, and even some day drinking. 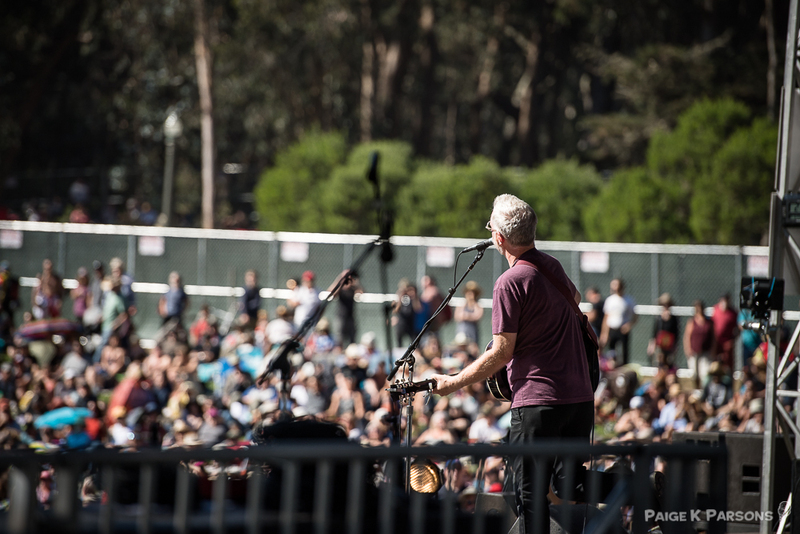 Festival-goers at Hardly Strictly Bluegrass at Golden Gate Park in San Francisco on Oct. 6, 2017. 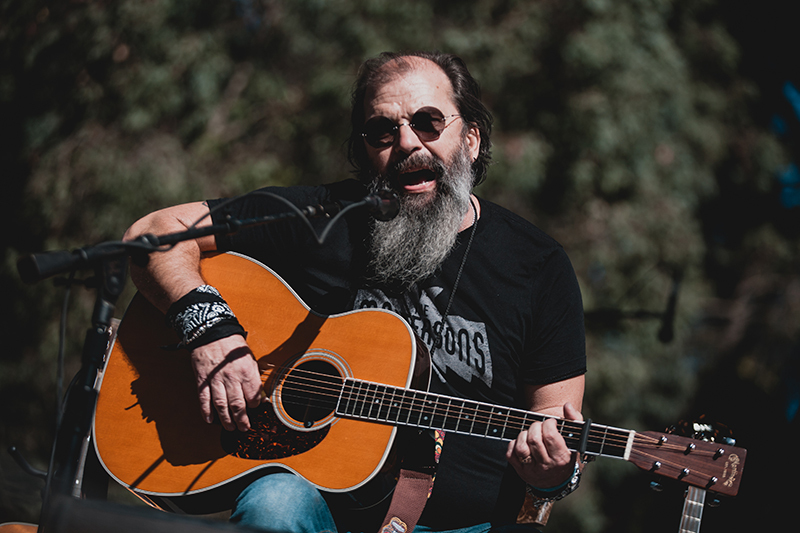 As always, the annual outdoor concert offered a lineup with notable acts all across the music spectrum. 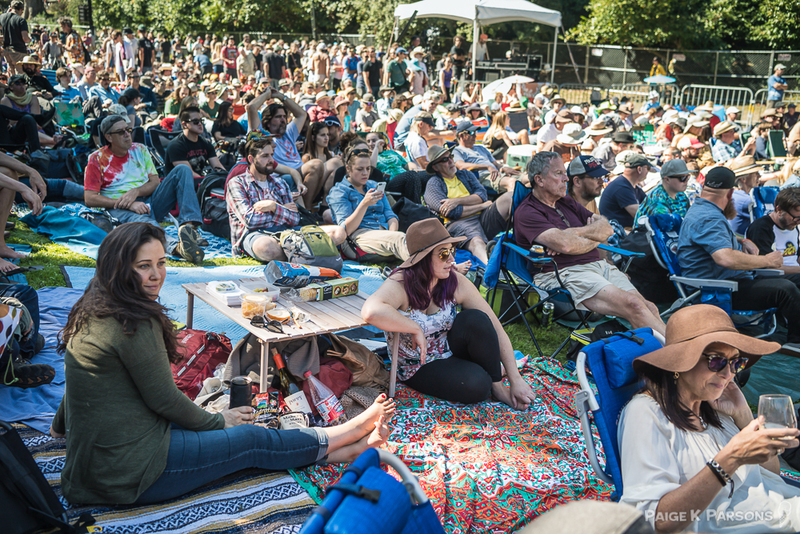 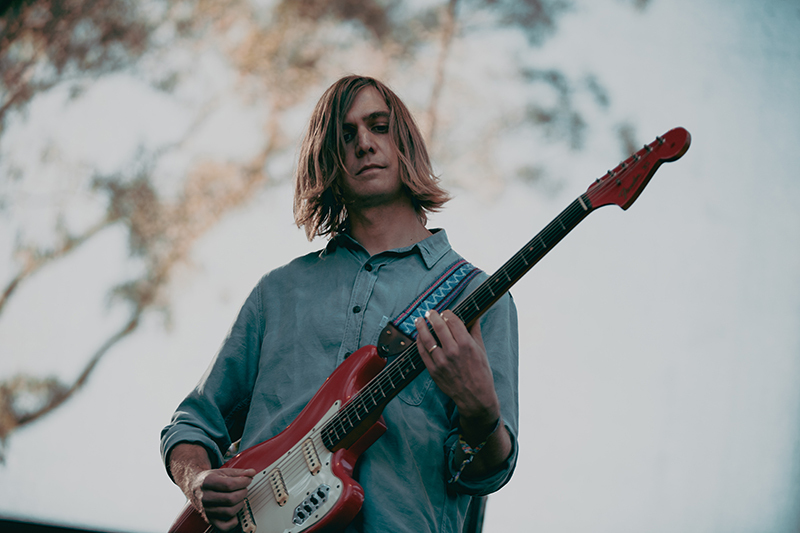 Friday’s highlights included folk rocker Brandi Carlile, Americana musician and producer T Bone Burnett and indie rocker Conor Oberst, who closed the night with an emotional set. 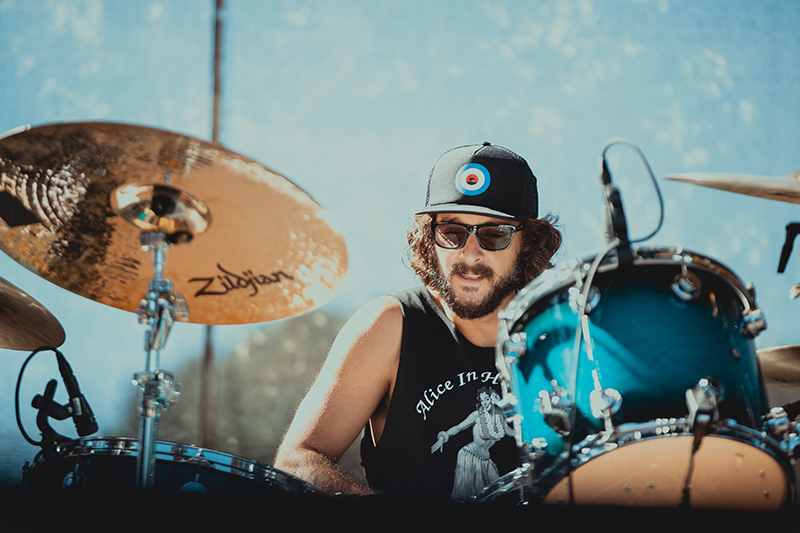 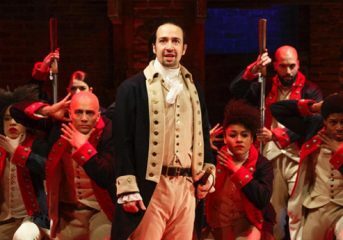 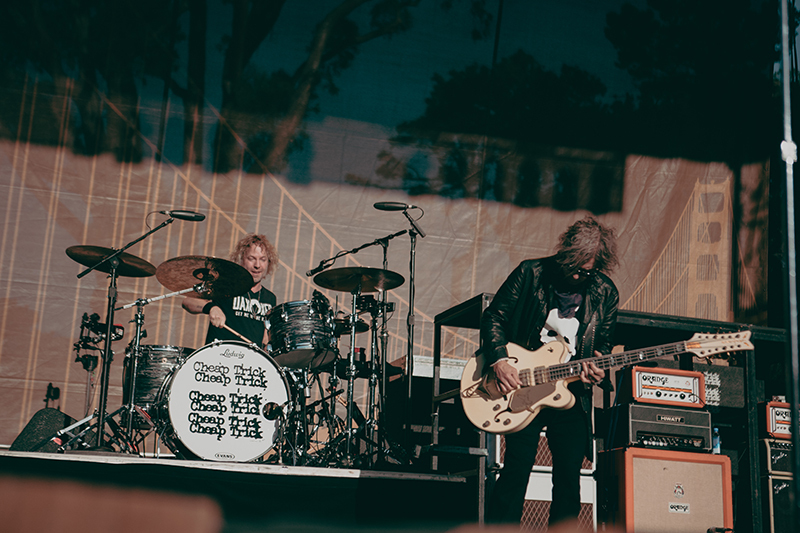 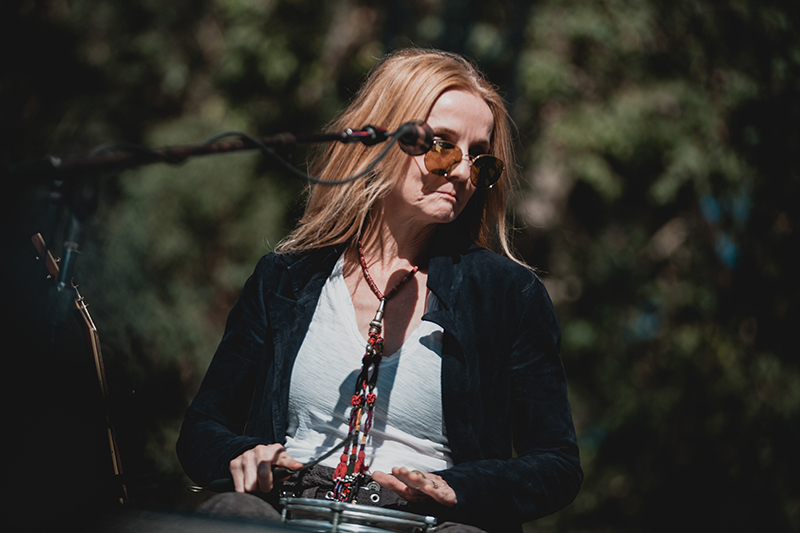 Saturday was no different, with acts like Black Flag’s Henry Rollins, talented country singer-songwriter Sturgill Simpson, The Black Keys’s Dan Auberbach, and folk singer-songwriter Patty Griffin. 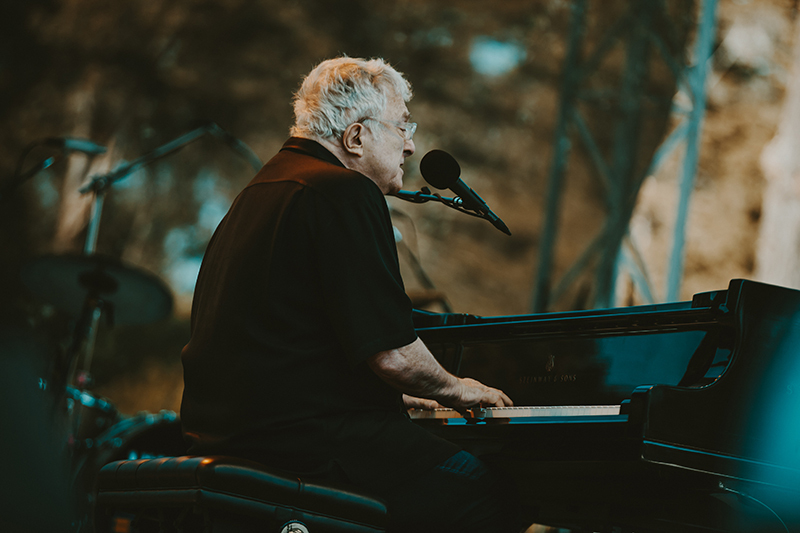 As Sunday rolled around, Randy Newman took the Swan Stage early and serenaded an already crowded field with his signature croon. 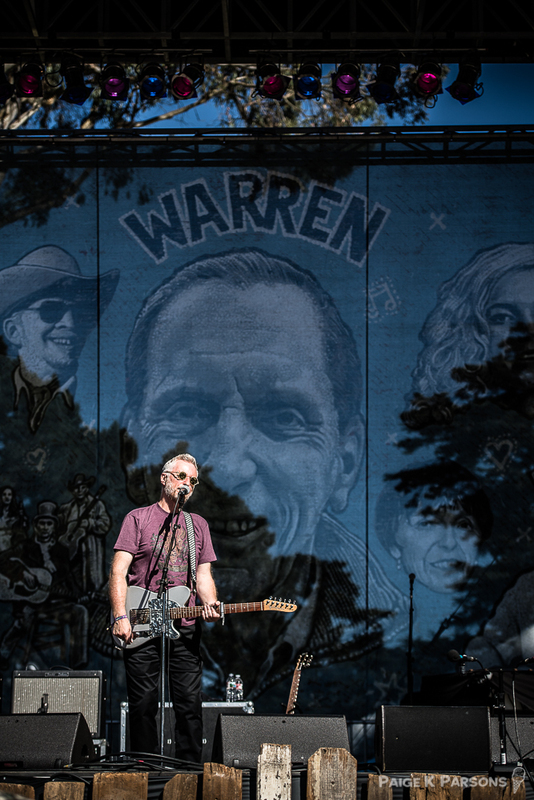 Newman played an hour-long set of some of his greatest hits, including the satirical “Short People” and family favorite “You’ve Got a Friend In Me.” The familiar opening of the Toy Story theme was immediately met with warm cheers. 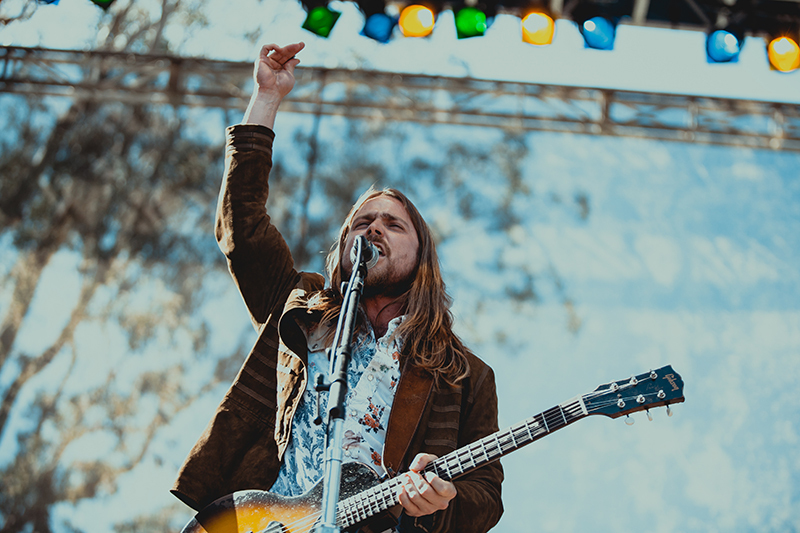 Next to take Swan Stage was Lukas Nelson & Promise of the Real. 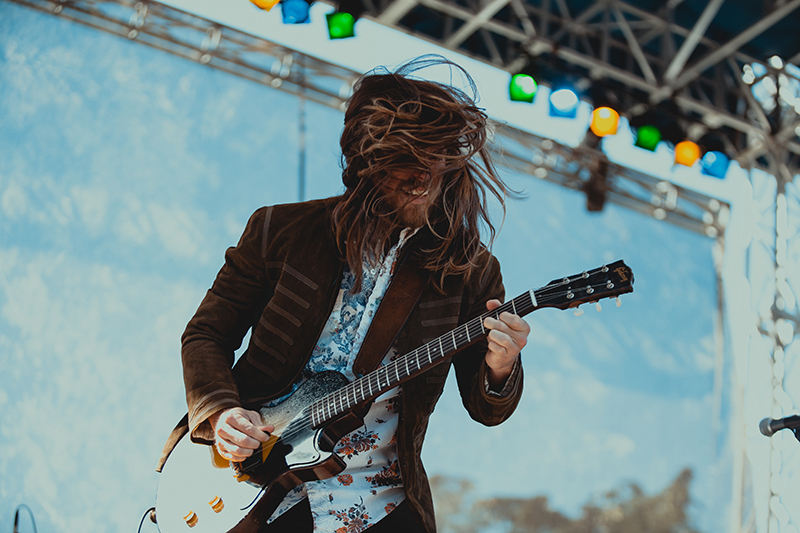 Much like his father, Willie Nelson, Lukas Nelson and his band had a strong stage presence; in their case, via jumps and hairflips. 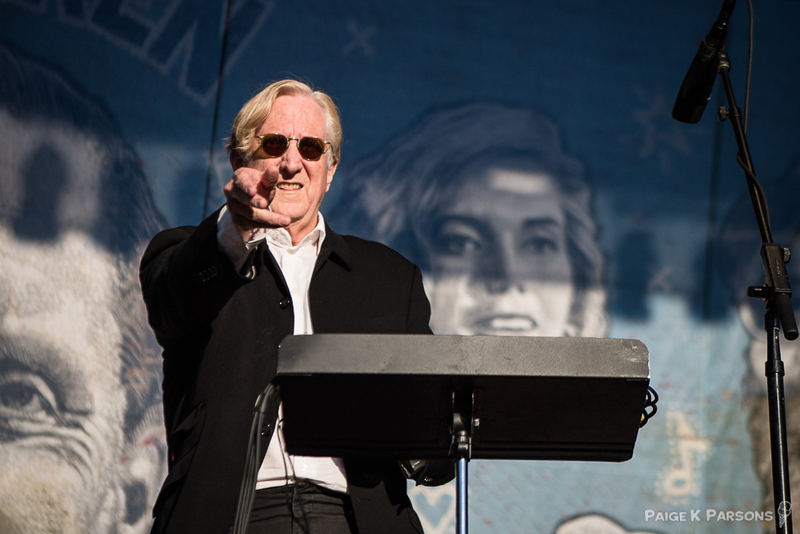 The group also honored the late Tom Petty with a cover of “American Girl,” prompting a loud sing-along. 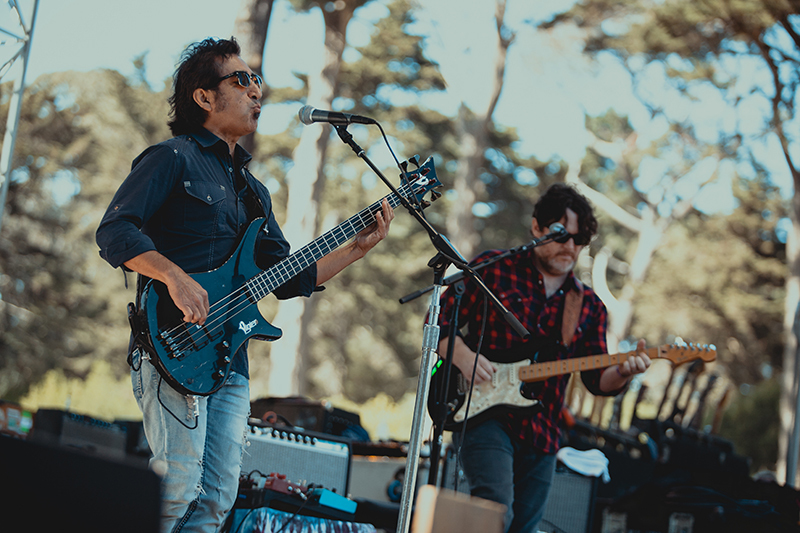 The Tom Petty tributes did not stop there. 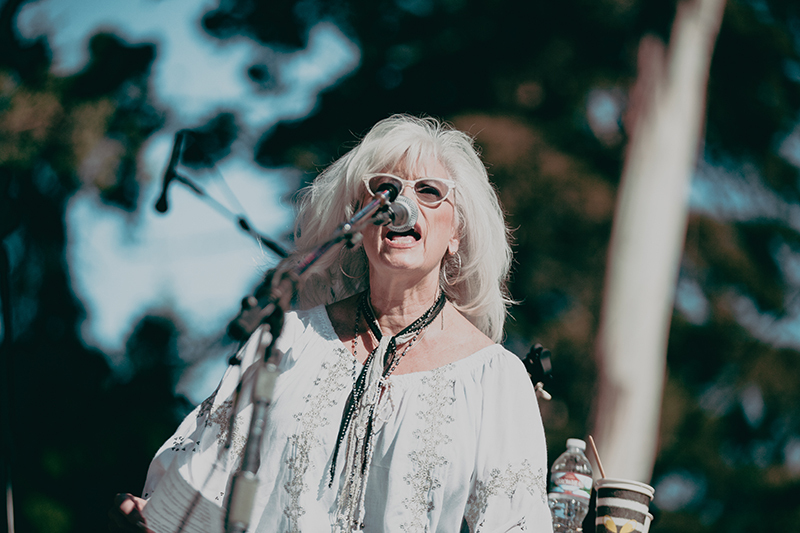 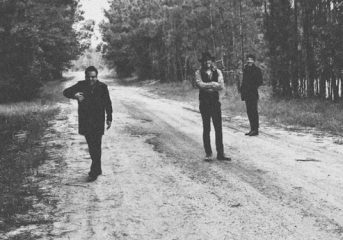 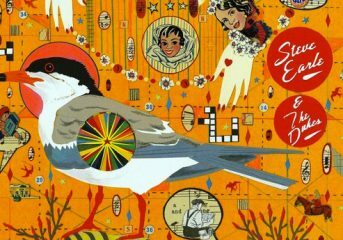 Lampedusa broke into its set with a stripped down version of “Refugee.” The supergroup featured Steve Earle, Patty Griffin, Emmylou Harris, Buddy Miller, and Lucinda Williams. 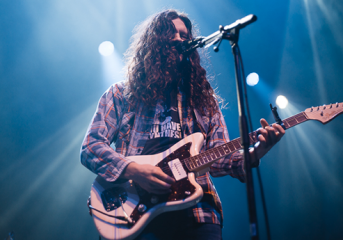 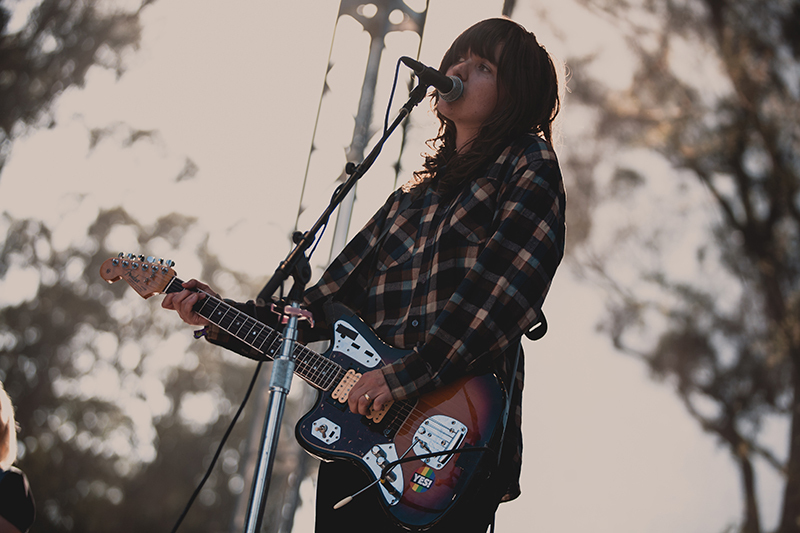 Other memorable performances came from Courtney Barnett and Kurt Vile (and the Sea Lice), who drew a much younger crowd. 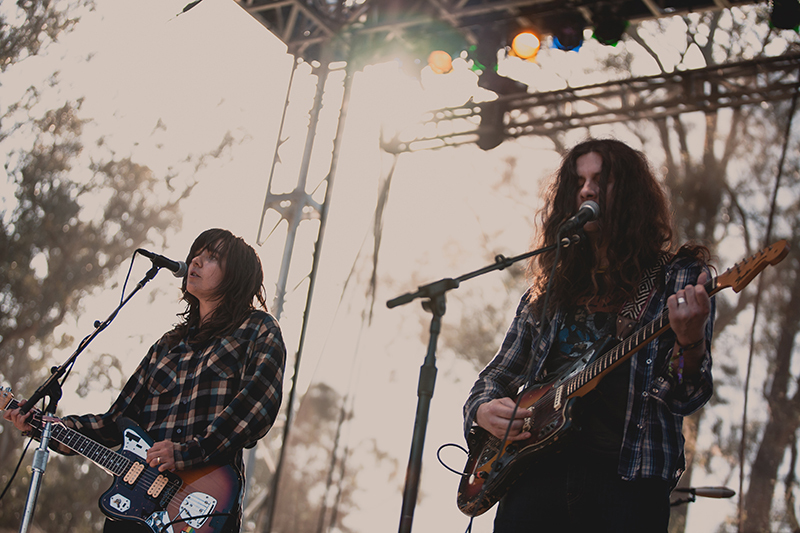 Illuminated by the sepia glow of the golden hour, the group’s dreamy indie style felt as transcendent as ever. 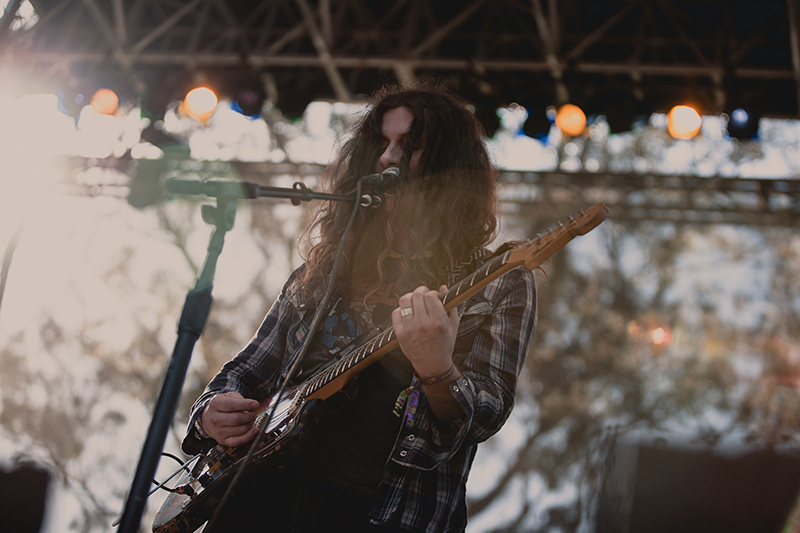 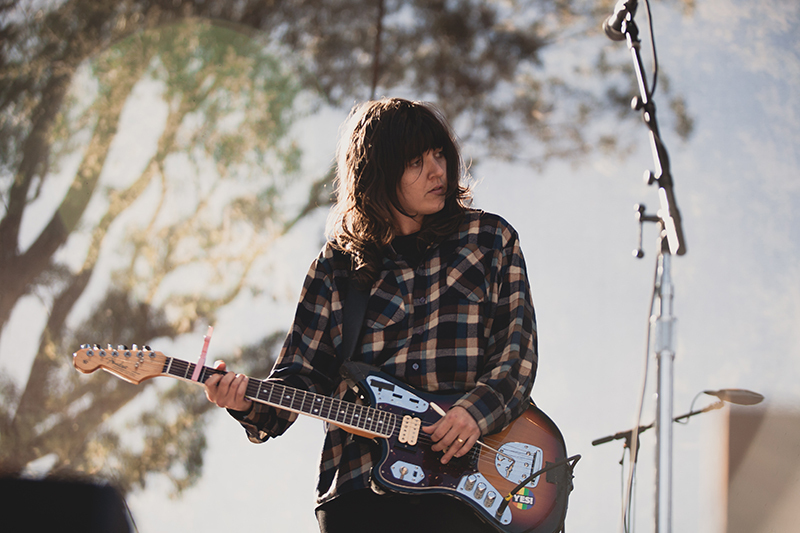 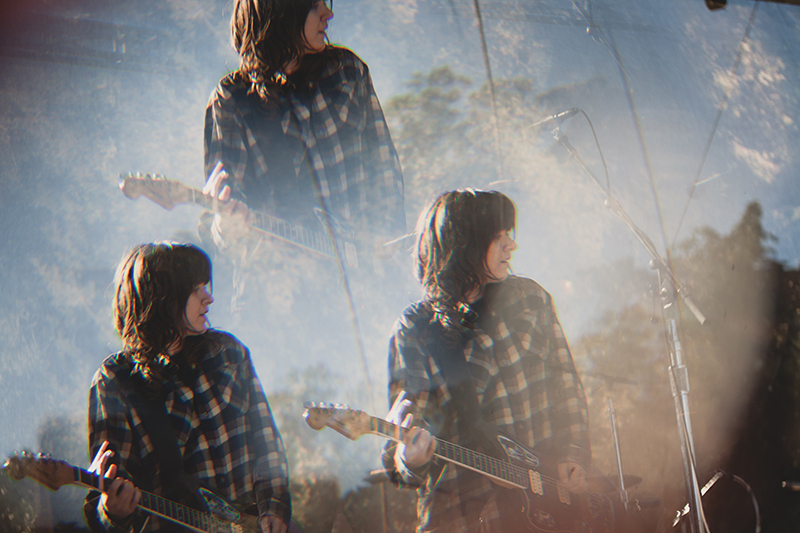 Courtney Barnett and Kurt Vile (and the Sea Lice) perform at Hardly Strictly Bluegrass at Golden Gate Park in San Francisco on Oct. 8, 2017. 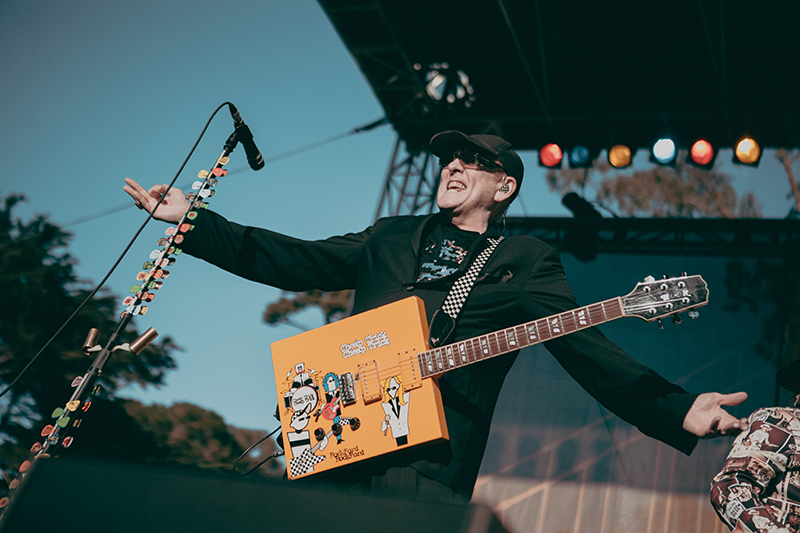 Cheap Trick’s plethora of custom guitar picks at Hardly Strictly Bluegrass at Golden Gate Park in San Francisco on Oct. 8, 2017. 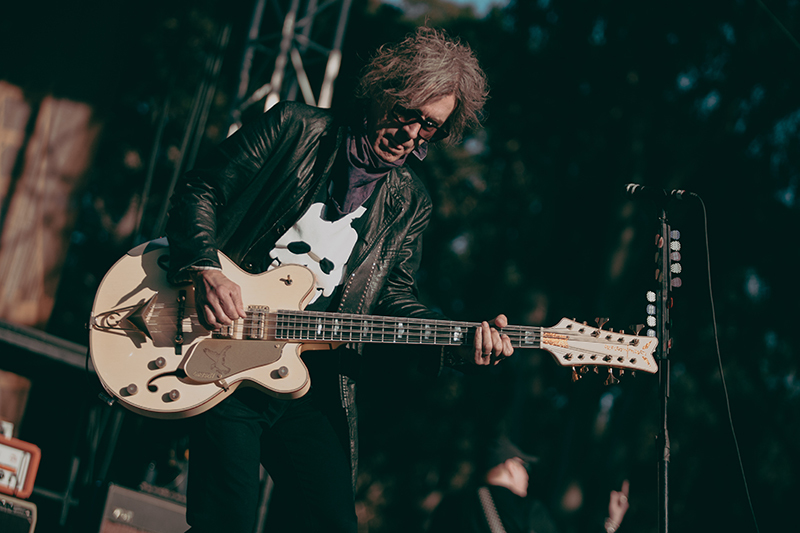 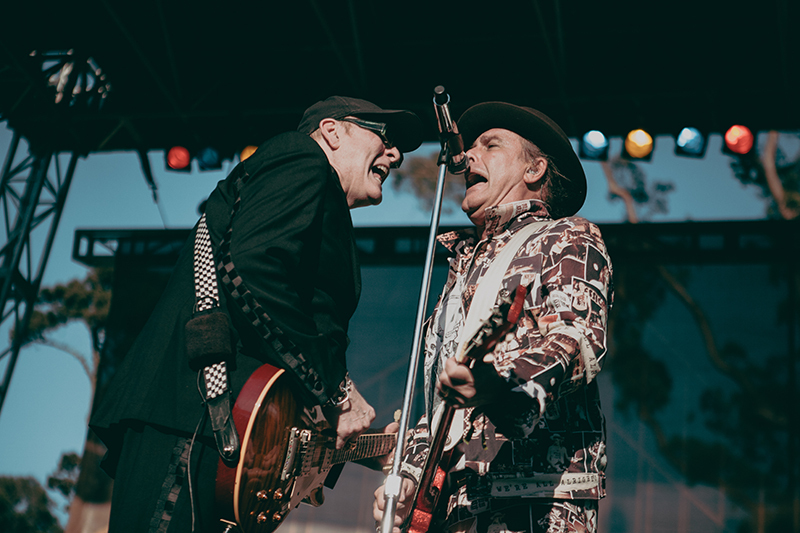 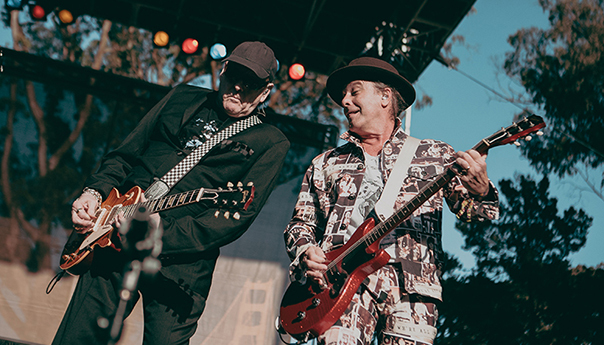 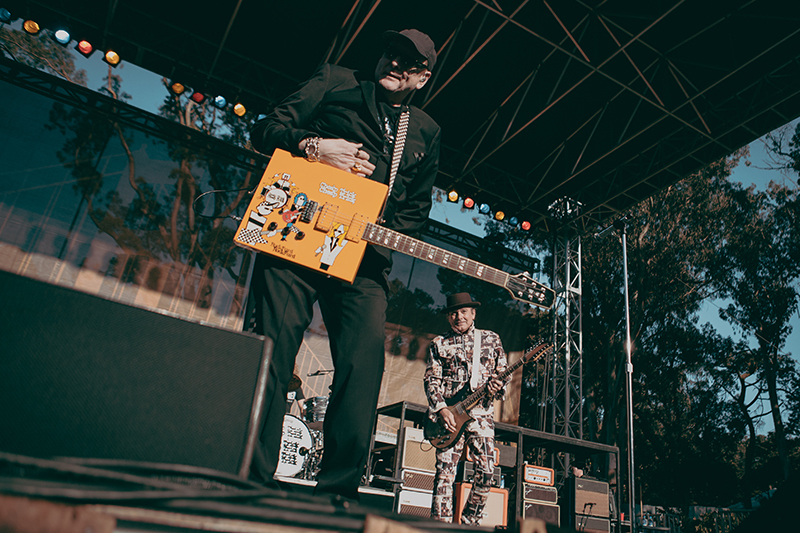 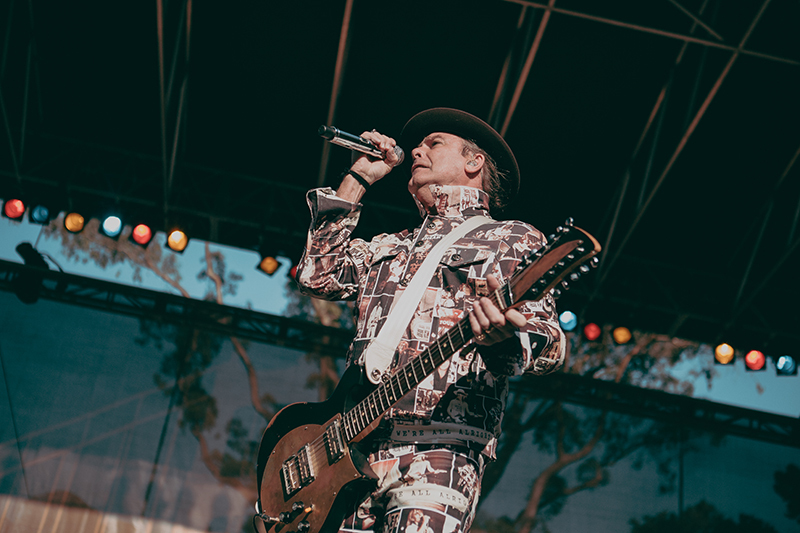 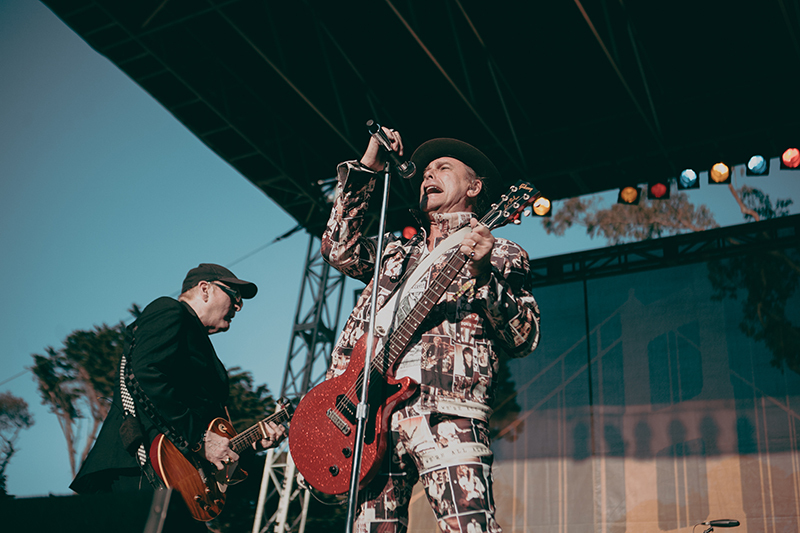 Cheap Trick performs at Hardly Strictly Bluegrass at Golden Gate Park in San Francisco on Oct. 8, 2017. 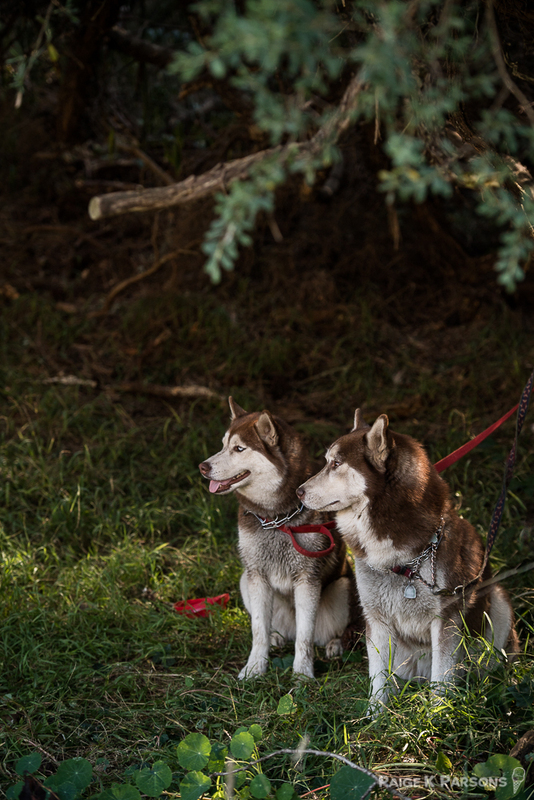 Follow Chloe Catajan at Instagram.com/riannachloe and Twitter.com/riannachloe. 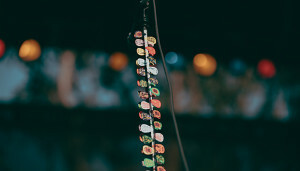 Follow Paige K Parsons at Facebook.com/paigekparsons and Twitter.com/paigekparsons. 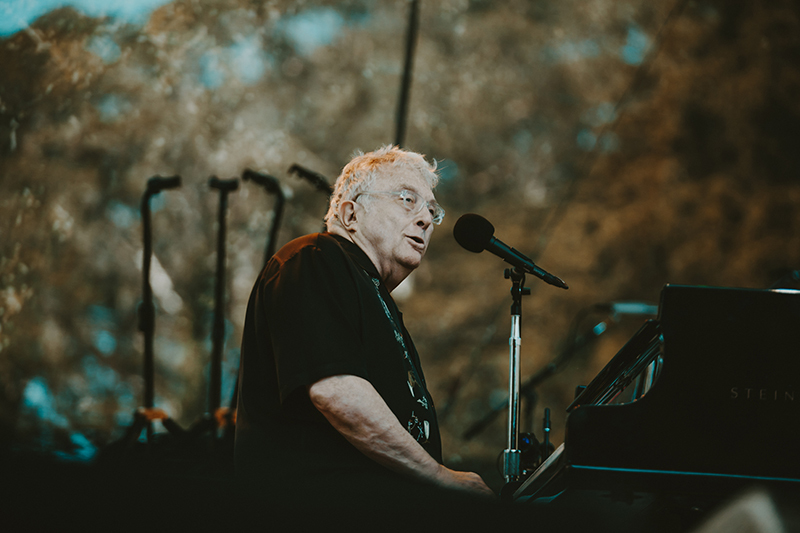 Randy Newman performs at Hardly Strictly Bluegrass at Golden Gate Park in San Francisco on Oct. 8, 2017. 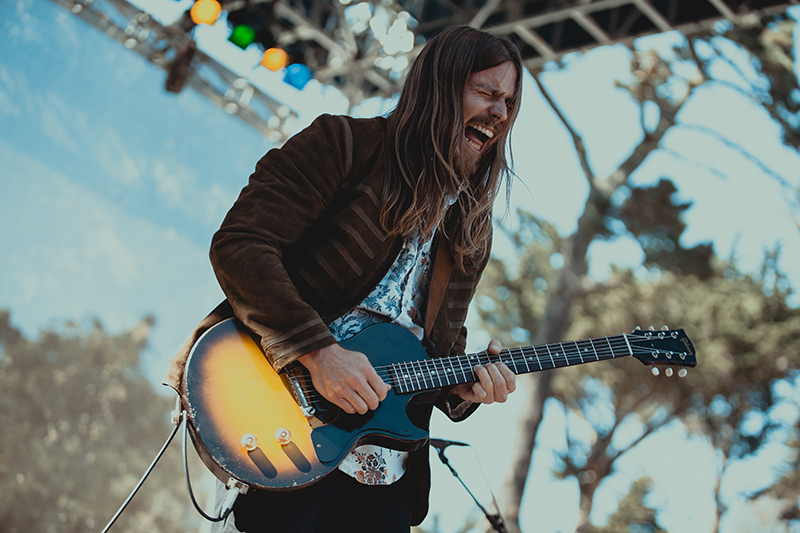 Lukas Nelson & Promise of the Real perform at Hardly Strictly Bluegrass at Golden Gate Park in San Francisco on Oct. 8, 2017. 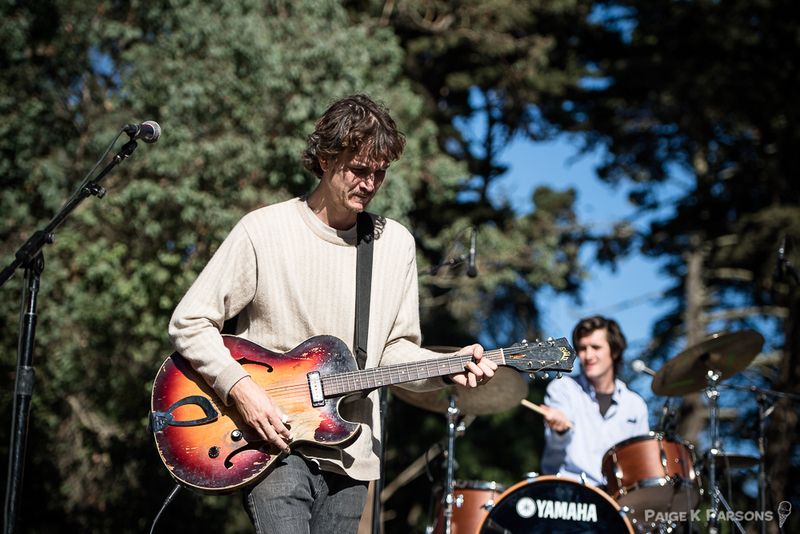 Lampedusa performs at Hardly Strictly Bluegrass at Golden Gate Park in San Francisco on Oct. 8, 2017. 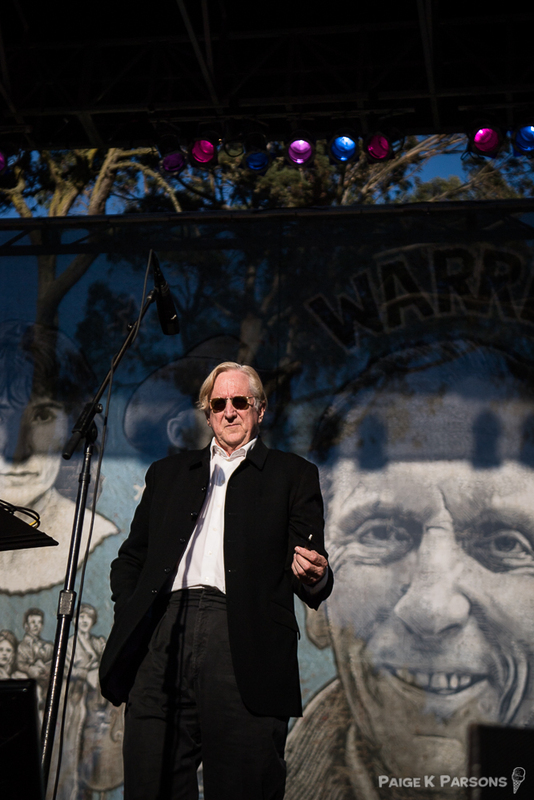 T Bone Burnett performs at Hardly Strictly Bluegrass at Golden Gate Park in San Francisco on Oct. 6, 2017. 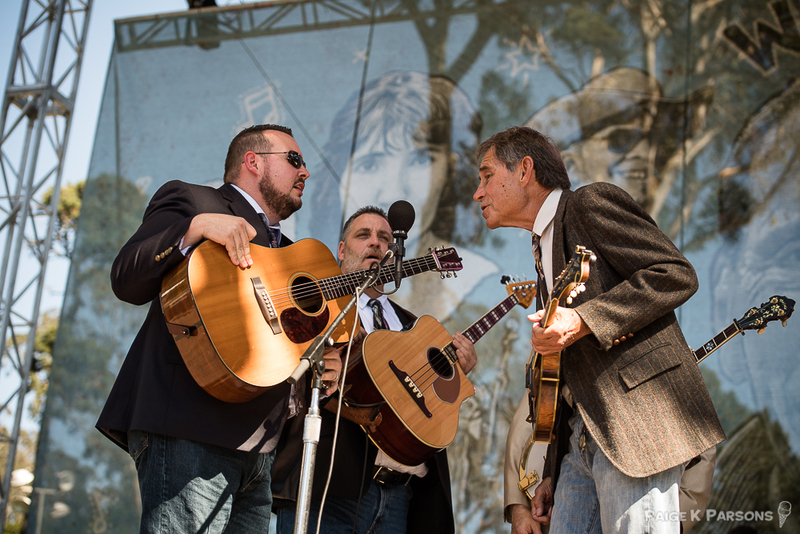 Dry Branch Fire Squad performs at Hardly Strictly Bluegrass at Golden Gate Park in San Francisco on Oct. 6, 2017. 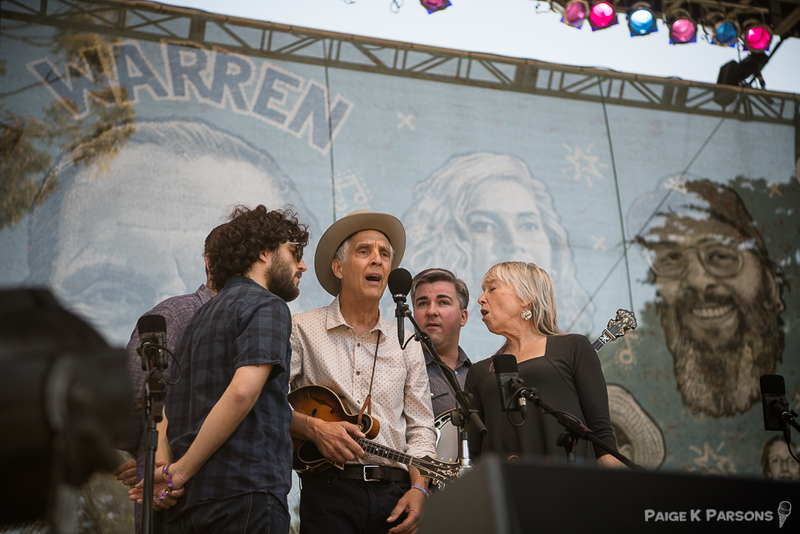 Laurie Lewis and The Right Hands perform at Hardly Strictly Bluegrass at Golden Gate Park in San Francisco on Oct. 6, 2017. 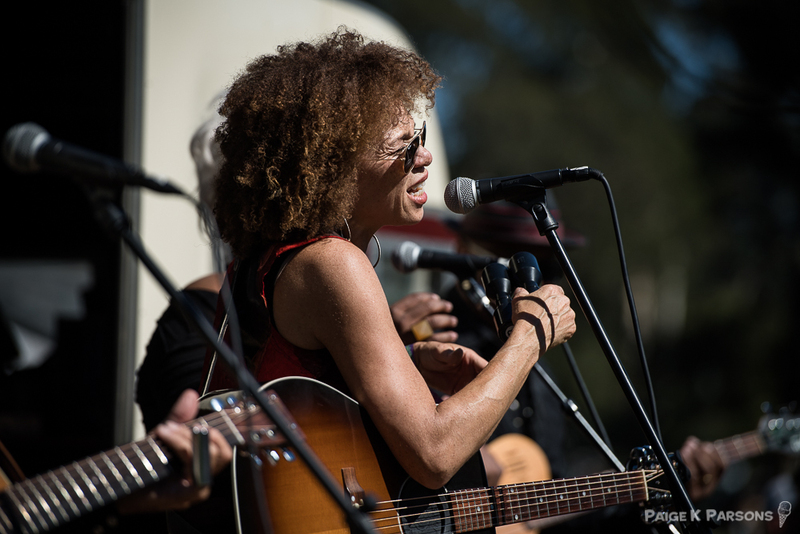 Tracy Blackman performs at Hardly Strictly Bluegrass at Golden Gate Park in San Francisco on Oct. 6, 2017. 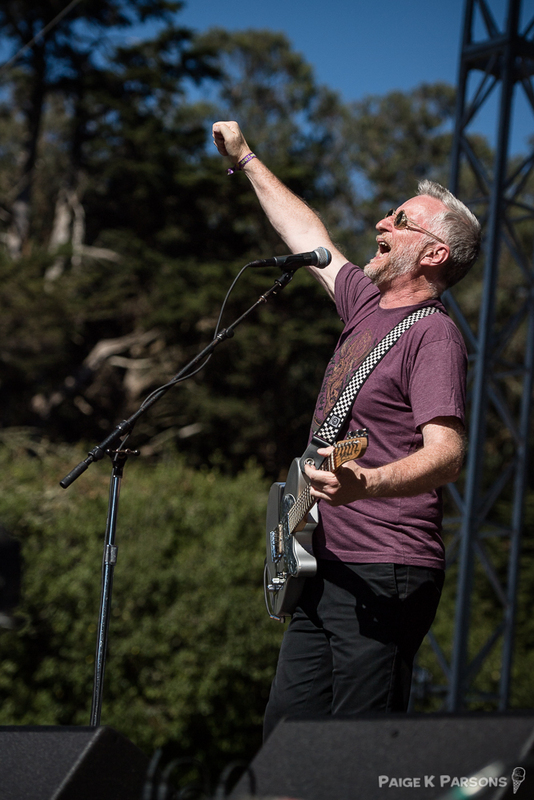 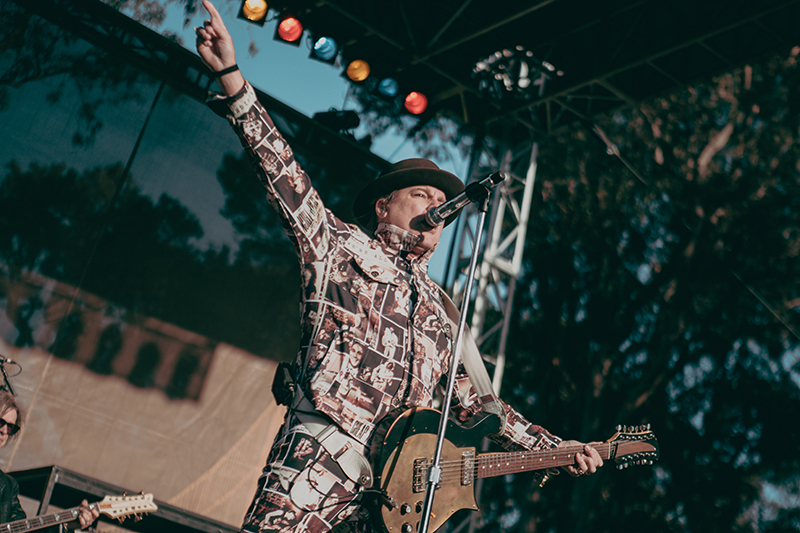 Billy Bragg performs at Hardly Strictly Bluegrass at Golden Gate Park in San Francisco on Oct. 6, 2017. 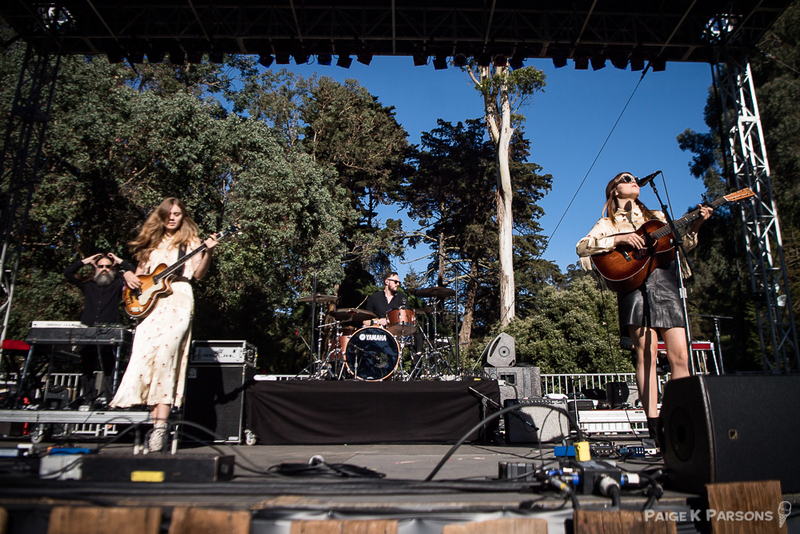 First Aid Kit performs at Hardly Strictly Bluegrass at Golden Gate Park in San Francisco on Oct. 6, 2017. 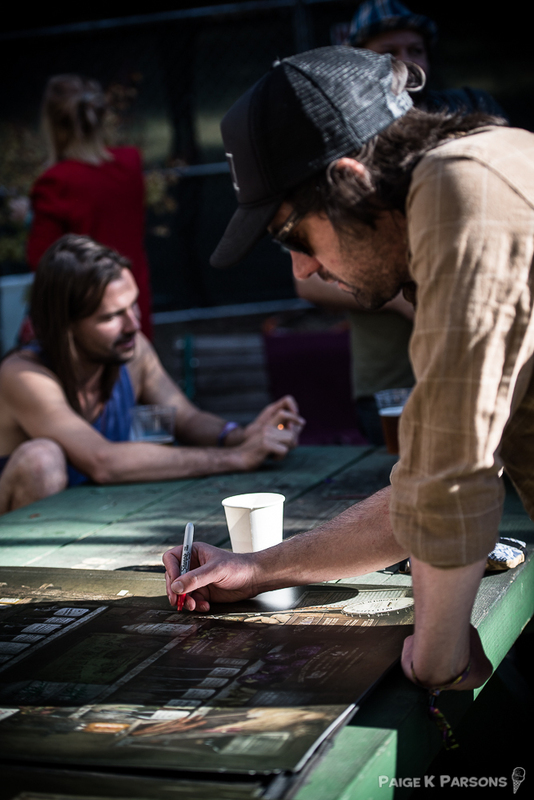 Conor Oberst signs posters at Hardly Strictly Bluegrass at Golden Gate Park in San Francisco on Oct. 6, 2017. 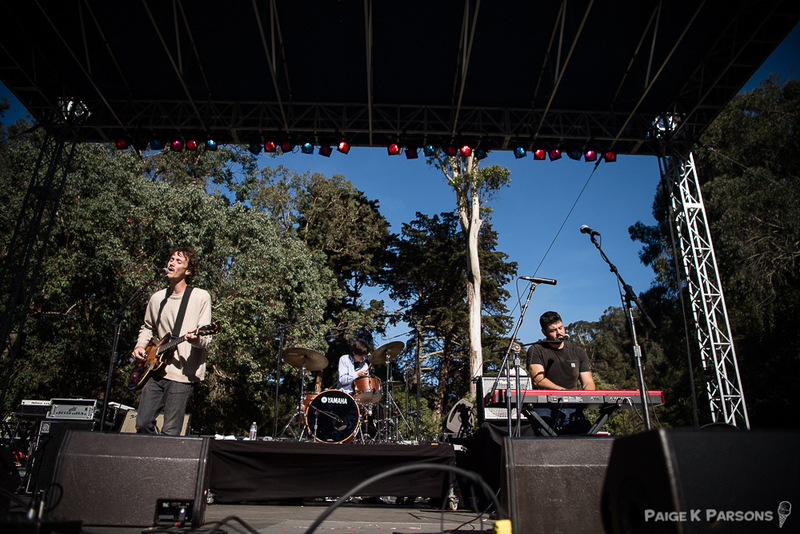 The Felice Brothers perform at Hardly Strictly Bluegrass at Golden Gate Park in San Francisco on Oct. 6, 2017. 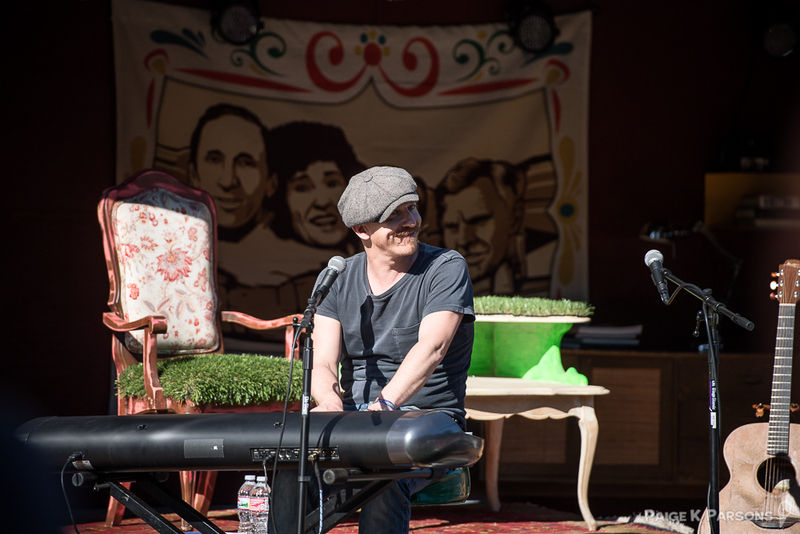 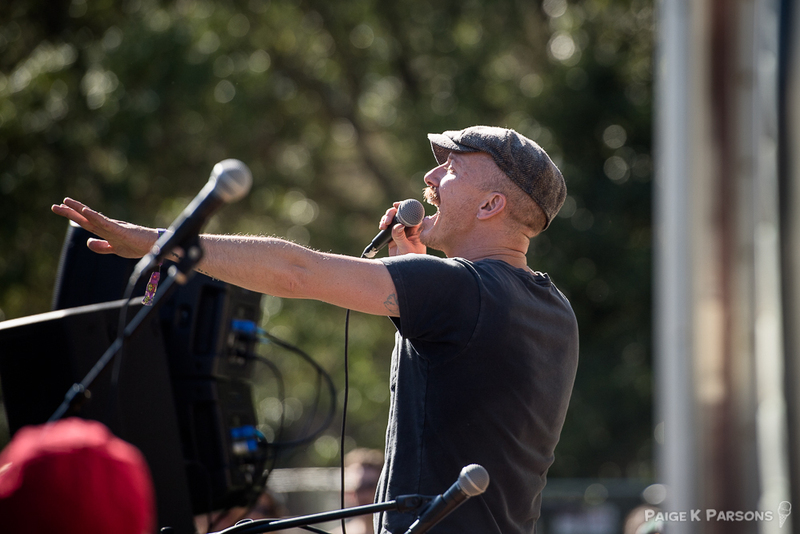 Foy Vance performs at Hardly Strictly Bluegrass at Golden Gate Park in San Francisco on Oct. 6, 2017. 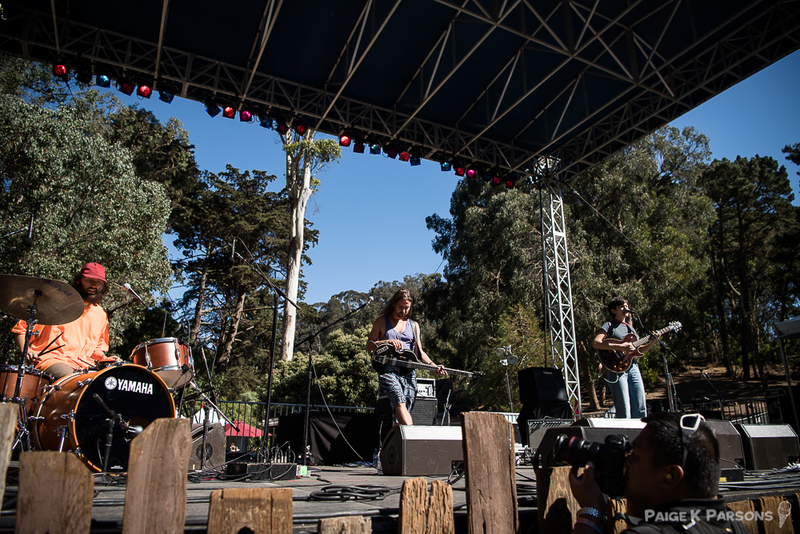 Big Thief performs at Hardly Strictly Bluegrass at Golden Gate Park in San Francisco on Oct. 6, 2017.